The 2018 Melbourne International Flower and Garden Show is on with over 800 exhibitors showcasing the best in flowers and gardens! 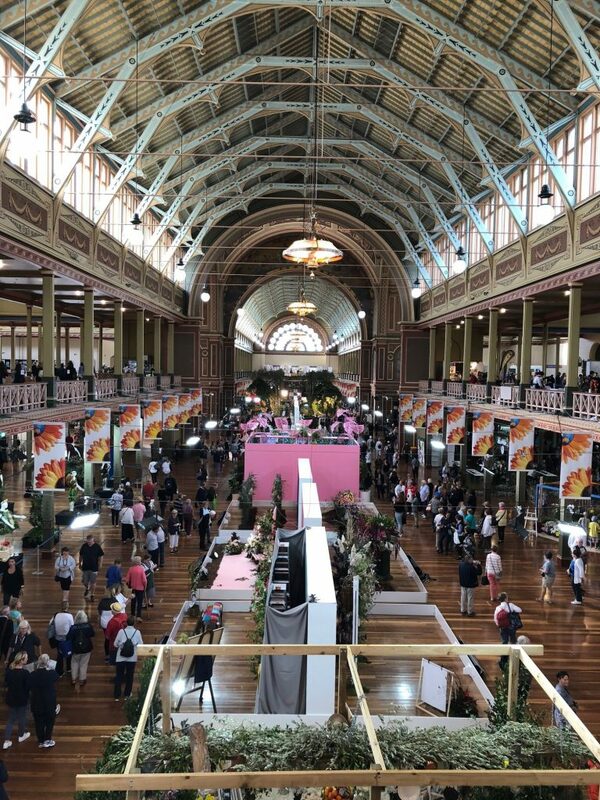 The show is on until Sunday 25th of March at the Royal Exhibition Building and Carlton Gardens and you’ll see the best in the Australian horticultral world. 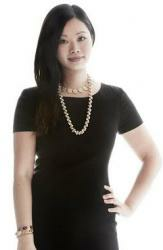 The MIFGS Design Awards recognise the best in Australian talent in the landscape, gardening and floristry industries. 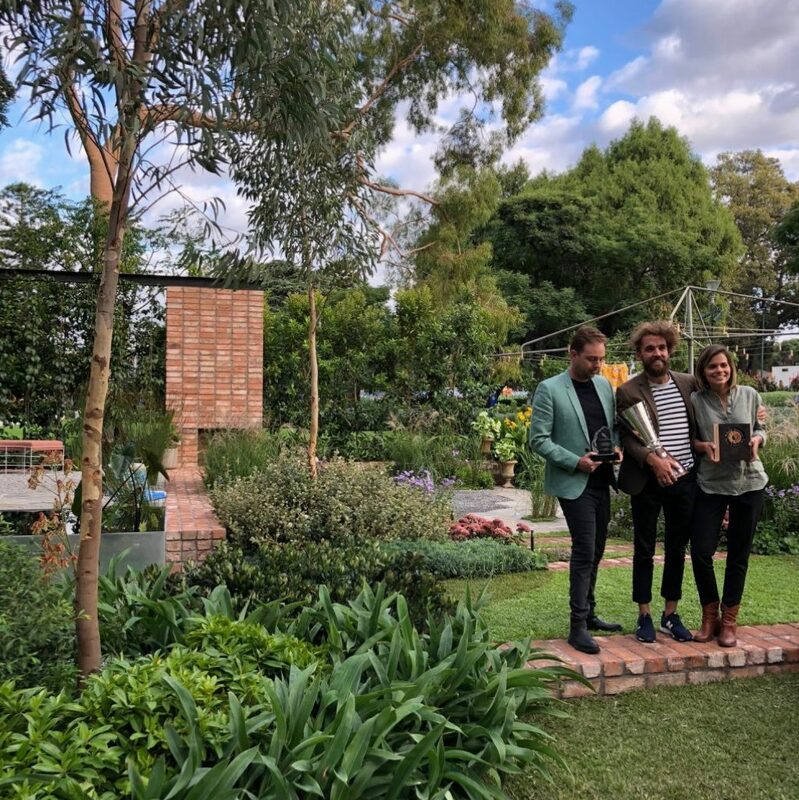 This year, the most outstanding exhibit and winner of the City of Melbourne Award of Excellence for Best in Show went to ‘Australian Case Study Garden’ designed by Eckersley Garden Architecture and Australian House & Garden. 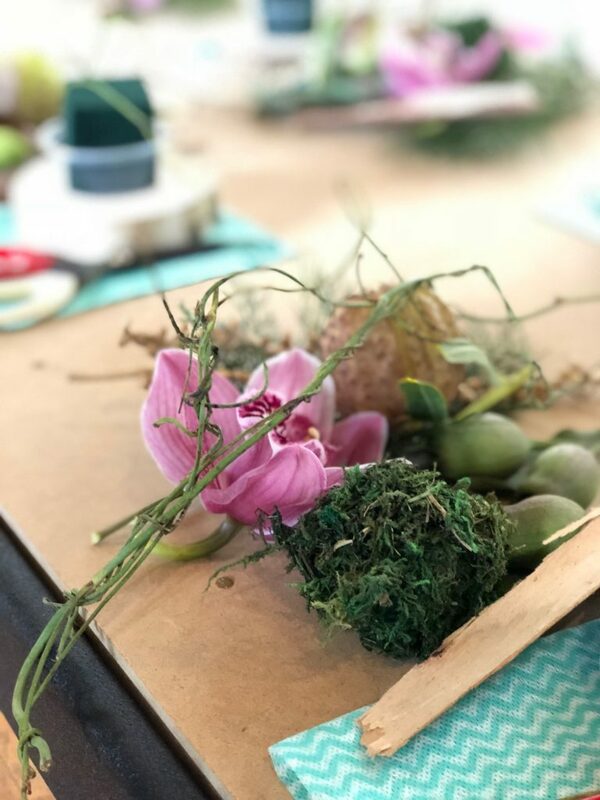 Visitors to the Melbourne International Flower and Garden Show can participate in a wide range of workshops including making your own flower stand with Ryobi or Floral design workshops. 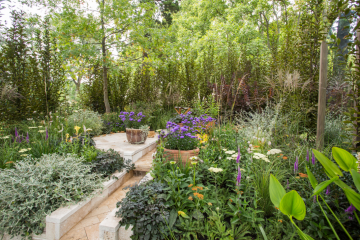 The Melbourne International Flower and Garden show runs until Sunday 25 March from 9am to 5pm daily. Additionally, visitors hoping t have an exclusive glimpse of the show in a different light can attend the Gardens by Twilight on Friday night when the Show remains open until 9pm where guests can soak in the dusky surrounds with a glass of champagne and gourmet eats to help usher in the weekend.